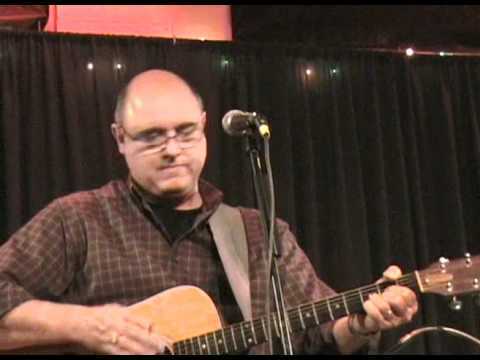 Out of London, Ontario, Canada comes a singer/songwritter Pete Denomme, also known as a part of Cosmic Cowboys band. 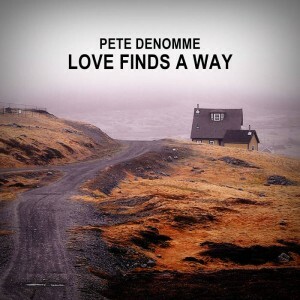 These days, he has putted 6 songs on his bandcamp channel, and his actual material called “Love Finds A Way”. 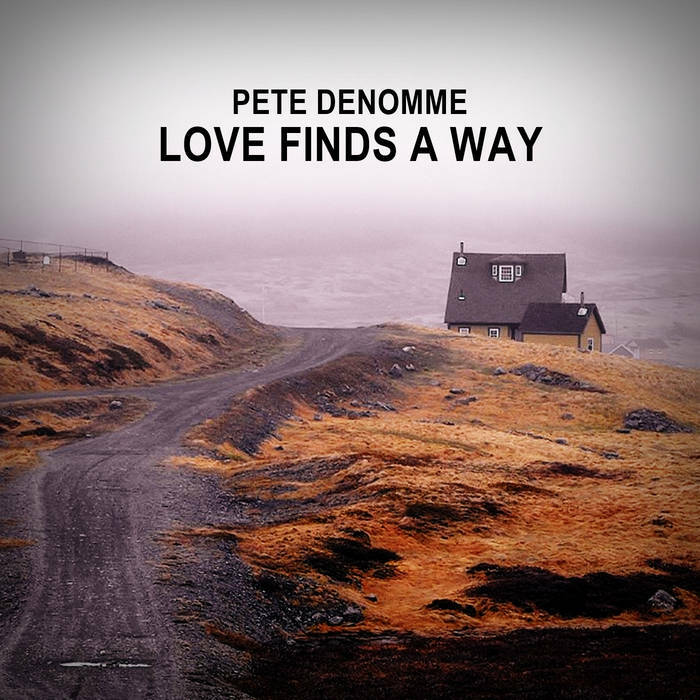 Mr. Denomme has penned songs in older country manner, nearer to so call Nashville style, and most of the materials are done in slower mid tempo. Half materials are closer to classic ballad songs, especially we can say for tracks as a : s/t “Love Finds A Way”, “All That We Had” and “Wherever You Are Tonight”. “Love Finds A Way” is consisting of listenable songs, likable to followers of older country waves. UKRATKO ŠTEF – “Ukratko Štef”	“4 prsta” novi album Nikole Pejakovića Kolje!